John Quinn has just brought to the market No 22 The Friary, Claregalway. The property which is situated in a lovely development in the centre of Claregalway, is in top-class condition and has a host of attractive features which distinguish it from a lot of houses in the development. The property has solid wood floors, an attractive kitchen with centre island, wonderful private rear garden, lovely en suite off the master bedroom, and is beautifully decorated and presented throughout. Accommodation includes a sitting room with solid fuel stove, kitchen/dining room, utility room, and downstairs wc. There are four excellent bedrooms, one en suite, and the main bathroom. The property has a BER of C1 on BER cert no 110584349. 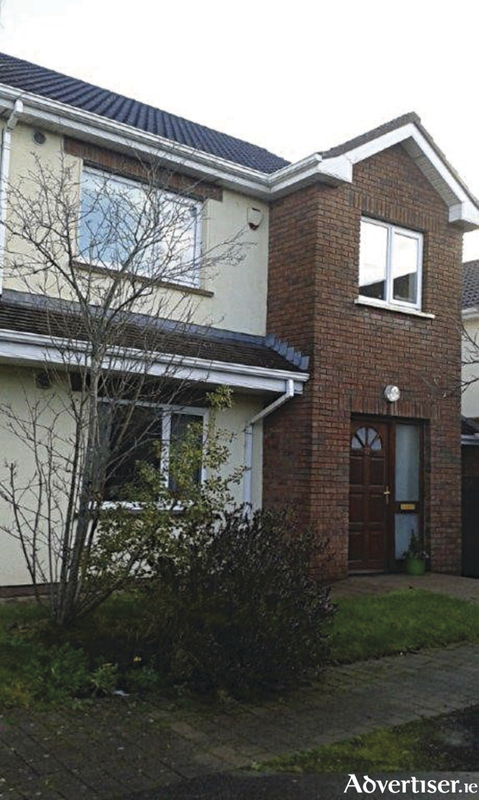 To arrange a viewing of this property contact John Quinn at 091 569174.